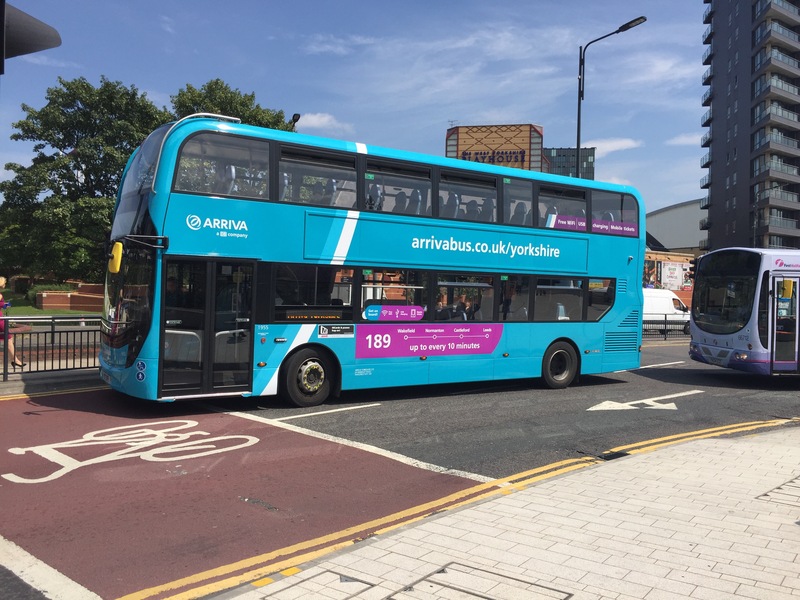 Arriva have invested £8m into 37 new double decker buses for their 163/166 and 189 routes. Flying Tiger have invested in 6 new single decker buses for their Leeds Bradford Airport services. Transdev refurbish buses for their 70/71 services.